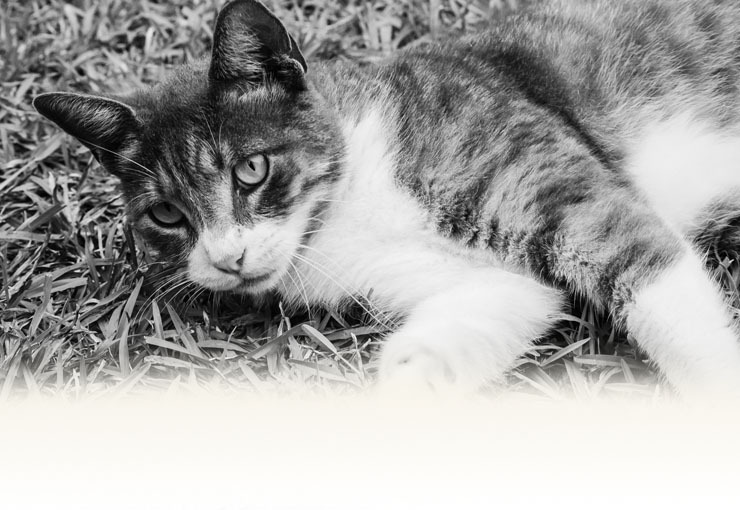 Parkside Animal Hospital has been committed to providing a full range of services to companion animals since 2009. 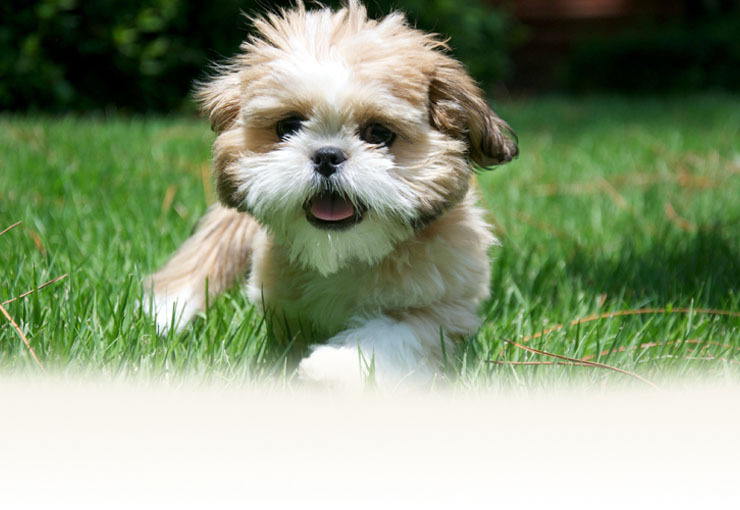 Located in Laurel, we serve pet owners and their pets throughout Jones County and the surrounding areas. We provide a variety of services ranging from preventative care, surgery, internal medicine, grooming, and boarding. If you would like a small office with a veterinarian and staff that truly cares, contact us today. We'll always have time for you and your pet! We are exclusively a small animal practice that provides a full range of services from surgery, internal medicine, preventative care, grooming, and boarding. We utilize digital radiography and the latest surgical monitoring equipment to ensure your pet receives the best care. You'll be informed on what procedures and treatments are being provided for your pets because we'll explain everything to you. Whether your pet needs surgery or a place to stay while you're on vacation, the compassionate staff of Parkside Animal Hospital will be able to assist you.